Rubber gaskets and seals prevent seepage of moisture or air in a multitude of applications. 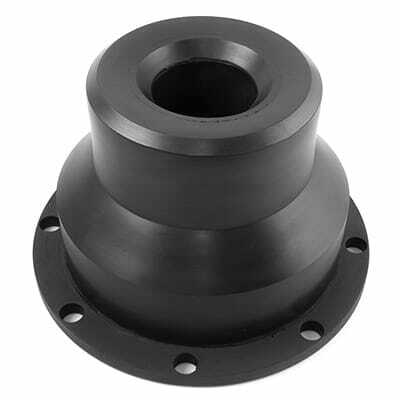 Qualiform is the source for custom rubber molding and manufactured rubber gaskets and seals. No matter what application, Qualiform has the experience to solve a variety of sealing problems. We provide a comprehensive line of commercial and specification grade elastomers to fabricate a variety of rubber seals. Whether you need large or small runs, our manufacturing capabilities mean a prompt response to your rubber gaskets and seals needs.